These SSG riding gloves feature pigskin palms with finger rein reinforcements for excellent grip. Crochet back helps keep your hands cool. 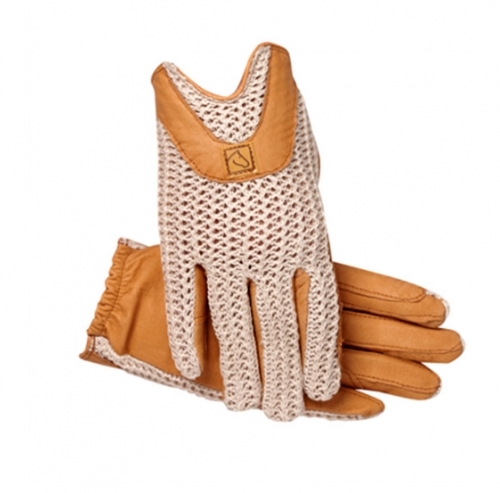 These gloves protect your hands without compromising our feel on the reins.